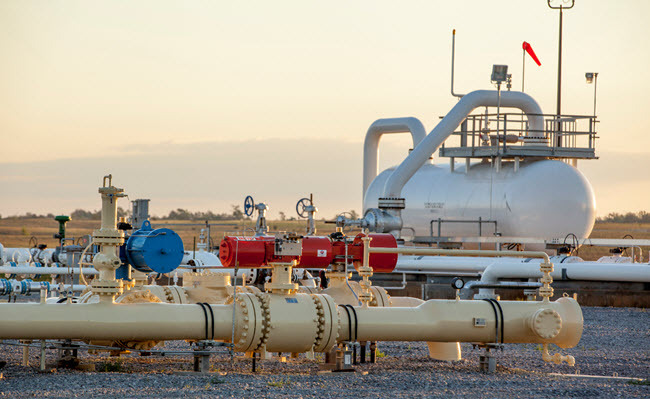 Enable Oklahoma Intrastate Transmission (EOIT) is an intrastate pipeline that operates approximately 2200 miles of pipeline within the state of Oklahoma. EOIT’s assets are located in key supply basins including the SCOOP, STACK, Cana Woodford, Cleveland Sands, Granite Wash, Marmaton, Tonkawa, and Mississippi Lime and include plentiful delivery connections to EGT, twelve third-party natural gas pipelines and numerous end-users including a substantial amount of on-system power load. EOIT offers firm and interruptible Section 311 transport, non-311 service, storage services and pooling. Please use the navigation bar to the left to view notices, contact information, etc. For users needing access to our CAW, ServiceLynx, please fill out a User ID Request Form located in “Forms.” Please check back often for new ServiceLynx training videos and guides. Please note: Enable Oklahoma Intrastate Transmission will be moving the Timely cycle deadline to 1:00 PM. Please see Non-Critical Notices for details. EOIT currently has Operational Alerts in effect. See Critical Notices for full details.